Iam using Sony Xperia J – ST26i mobile phone and tried to uninstall some of the applications like exchange service,weather widget,time scape. But can’t see any option to uninstall it. You can’t uninstall the default, built-in apps but you can disable them. After a little search I understand, by rooting Android device will help to uninstall the built-in apps. Rooting is the Android equivalent of jailbreaking, a means of unlocking the operating system so you can install unapproved (by Google) apps, update the OS, replace the firmware, overclock (or underclock) the processor, customize just about anything, and so on. 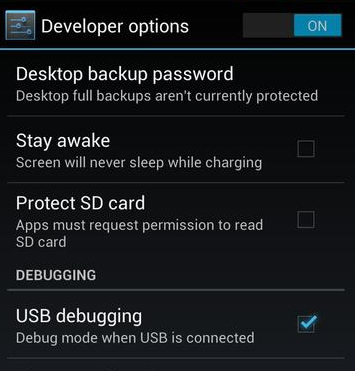 If you have a rooted android device then you can install special applications on it. Special applications means the applications which requires root access. You can search on Google about which apps to download on rooted device. This is one of the most powerful feature in rooted android device. There are many ROM’s available, we can use them on our android device for variety of tasks from speeding up to changing the entire look of the device. You can’t remove default applications like Browser, calendar etc on your android device. When you’ll go to the apps settings you will see a Disable button instead of Uninstall. Rooting gives you the power to uninstall any application you like including the default one’s. 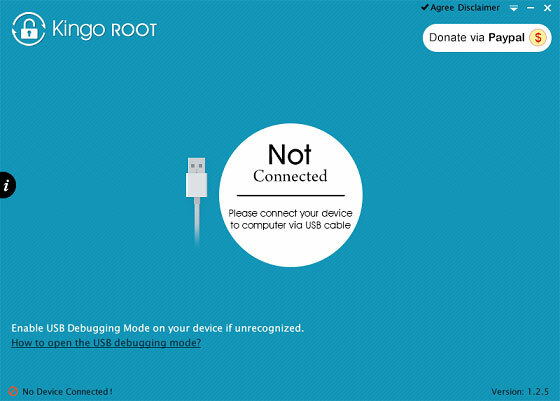 A rooted android device allows you to stop applications which you don’t need. You can stop them so they’ll not run on background and consume your device’s battery. Another advantage of a rooted android device is that you can transfer applications from your phone’s internal storage to SD card. When you download and install an application from Google play, It is installed on your phone’s memory. Moving these applications into SD card will help freeing space for new applications on phone memory. 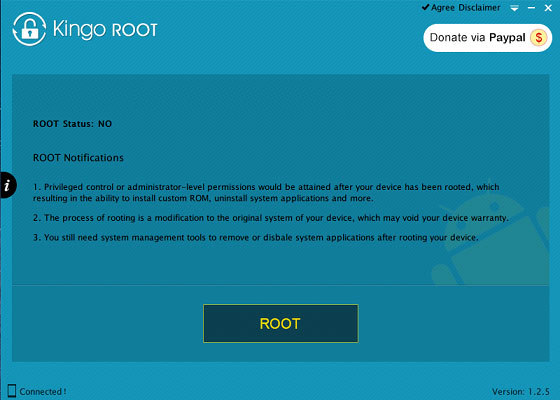 After installing, open the Kingo Android Root, you will see its interface as shown below. Step 3: Connect your Android device into your computer via USB cable. If your device driver is not installed on your Computer, Kingo will install it for you automatically. Make sure you get Internet conenction so that device driver can be downloaded. Step 5: Click Root. My Phone Sony Xperia J took all of about Four minutes, including the automated reboot at the end. If you decide you want to reverse the process, just run Android Root again, connect your phone, then click Remove Root. Posted in Technology. Bookmark the permalink.